You know Oklahoma...where the wind is always sweeping down the plains...and your trees! 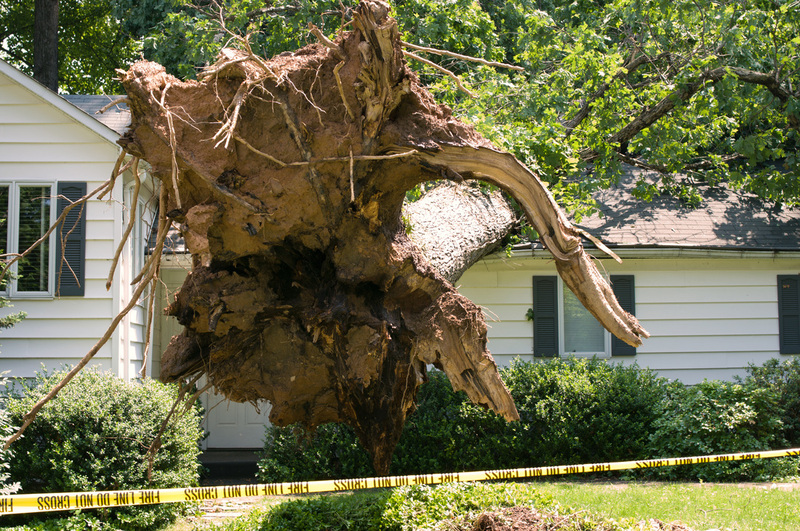 When Mother Nature takes a turn for the worst, Edmond Tree is there to help you pick up the pieces and begin putting your yard back together. As Professionals, we are always prepared and equipped to deal with emergency hazards! Whether it is a downed tree blocking your driveway, or large branches that have come to greet you in your Master Bath, we will be there to remove that tree or whatever the damage may be! Pick up your phone and call 405-562-5725 or submit our quick and easy Free Quote form, and we will get back to you in a jiffy!